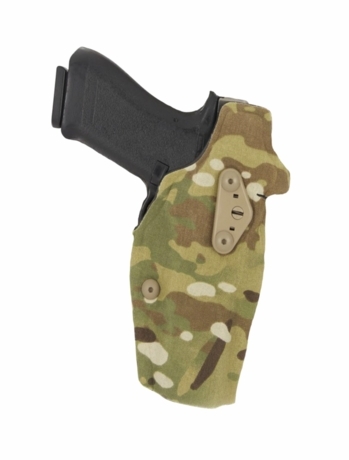 The Safariland® 6354DO ALS® Optic Tactical Holster w/Tactical Lights features a Cordura® wrap that both limits the infrared signature and provides a unique finish. 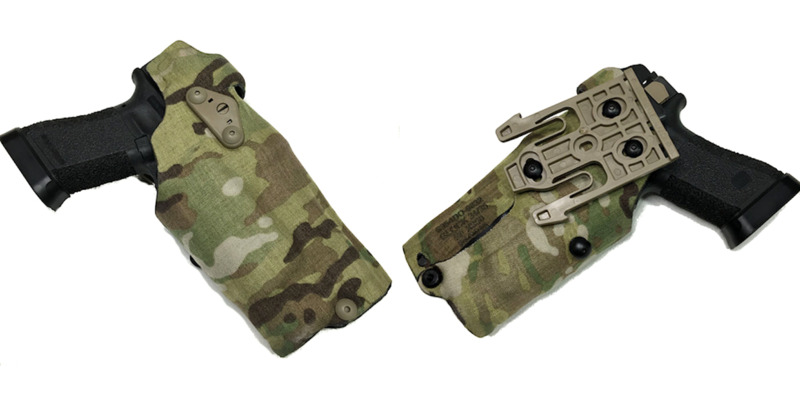 This holster has a compact profile for minimal interference with other equipment - perfect in a tactical environment. 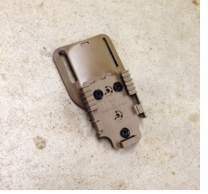 This Safariland 6354DO ALS® Optic Tactical Holster has a Safariland QLS 19 Locking Fork attached for use with a QLS22/22L Receiver Plate (sold seperately). • Available for Glock 19, 17, 22, 34, 35 weapons with tactical lights and the Glock 19 "Roland Special"
Models: Compatible with Gen 5 Glocks. NOTE: Depending on how your Micro Red Dot Sight is mounted to the slide of the pistol, you may be required to trim material from the holster in order to ensure proper fit and retention of the pistol. This is includes "Roland Special" configurations.